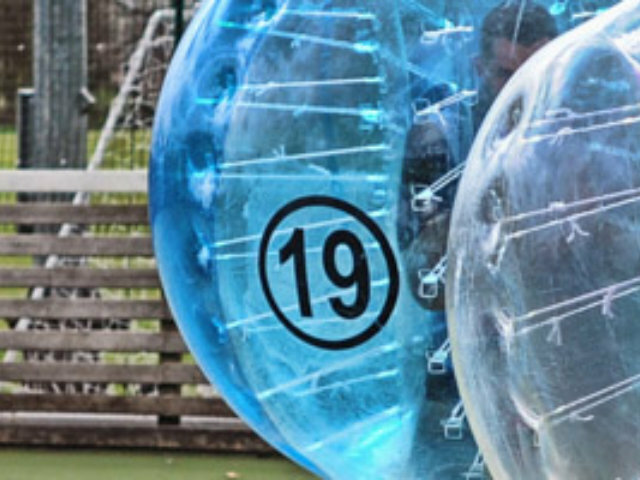 Kill two birds with one stone with the beer babes bar crawl stag do in Nottingham, an experience that’s not only cheeky and memorable, but also fully organised for you before the stag weekend even begins. Let go of all respon­sibility for the night with these bar crawl beauties, who will be ready and waiting to give you that VIP treatment all night. 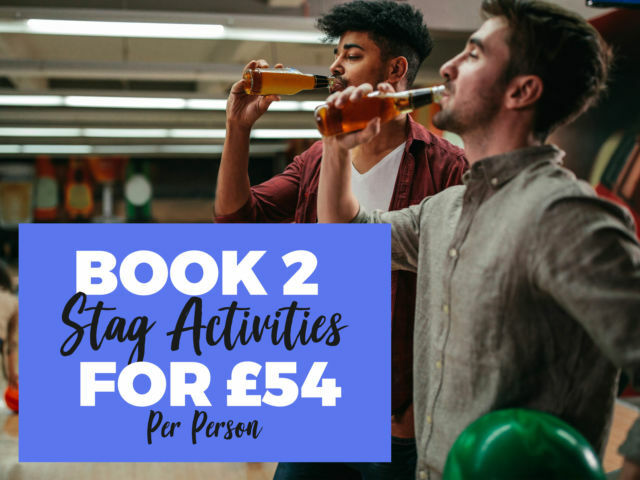 This includes taking respon­sibility for the groups money, ordering and serving all the drinks to the guys and even playing a bunch of hilarious drinking games with the guys – some with forfeits, you have been warned!